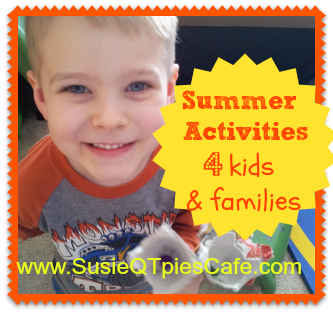 Need some fun summer activity for kids? Well since summer is here and kids have some extra time on their hands why not take time to teach them some life skills! 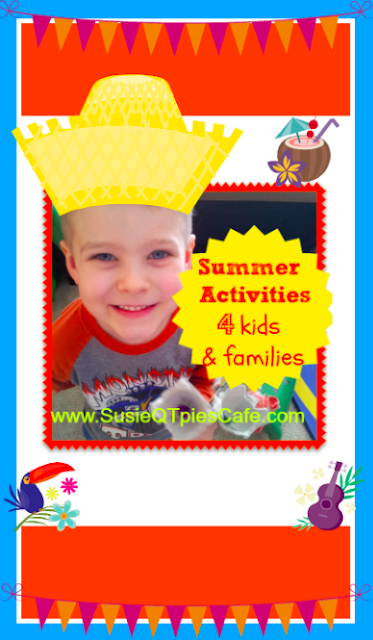 FUN for kids and family!! !